In 1828, Carl Ernst von Baer determined that all vertebrate tissues and organs arise from three primary germ layers. Two theories of embryo development sought to explain these findings: Preformation theory argued that, at the time of conception, each embryo had a complete set of organs that increased in size with age. The competing theory of epigenesis postulated that each individual started as an undifferentiated mass and gradually differentiated. In 1888, Wilhelm Roux, an experimental embryologist, killed one of the two cells that arose from the first cleavage of a fertilized frog egg. When only a half embryo developed, he concluded that preformation was correct. When repeated by Hans Driesch four years later, using a sea urchin egg and an improved experimental design, complete sea urchins were formed, thereby refuting preformation. The German embryologist Hans Spemann, interested in the embryologic development of an organism (morphogenesis), performed experiments involving the grafting of cells from one organism to another. Among the first studies of this master microsurgeon was transplanting the eyecup (from which the eyeball develops) of a new newt embryo to the outermost surface of the abdomen of another newt. This resulted in the formation of an eye lens, the cover of an eyecup. Spemann’s most significant studies were carried out at the Zoological Institute in Freiburg, Germany, by his graduate student Hilde Mangold, who used newt embryos in her doctoral dissertation. Mangold transplanted the upper lip of one embryo (donor) to a distant location on the flank of another embryo (host). Three days later, a nearly complete secondary embryo formed on the flank of the host. Thus, the donor cells in an early embryo were acting as “organizers” and were able to induce or dictate the fate of other cells, establishing that there are no foreordained organs in early-stage embryos. Spemann was awarded the 1935 Nobel Prize; Mangold, killed in a heater explosion in 1924, never witnessed the publication of her full paper. Her dissertation was one of the few in biology to directly lead to a Nobel Prize. SEE ALSO: Regeneration (1744), Theories of Germination (1759), Germ-Layer Theory of Development (1828), Cloning (Nuclear Transfer) (1952), Induced Pluripotent Stem Cells (2006). 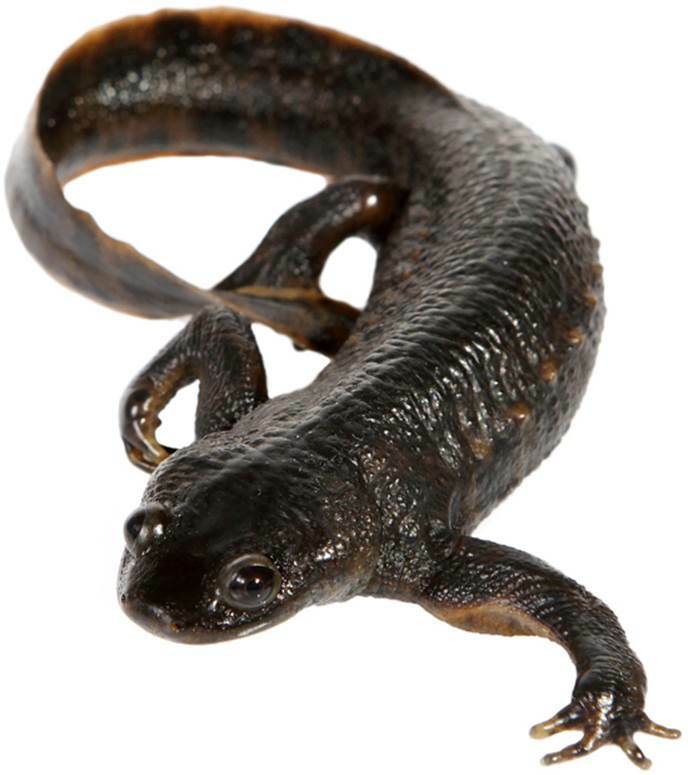 The newt was the test animal used to settle the long-standing controversy of whether, at the time of conception, embryos had a complete set of organs that increased in size (preformation theory) or whether each organism started afresh as an undifferentiated mass of cells (epigenesis theory).